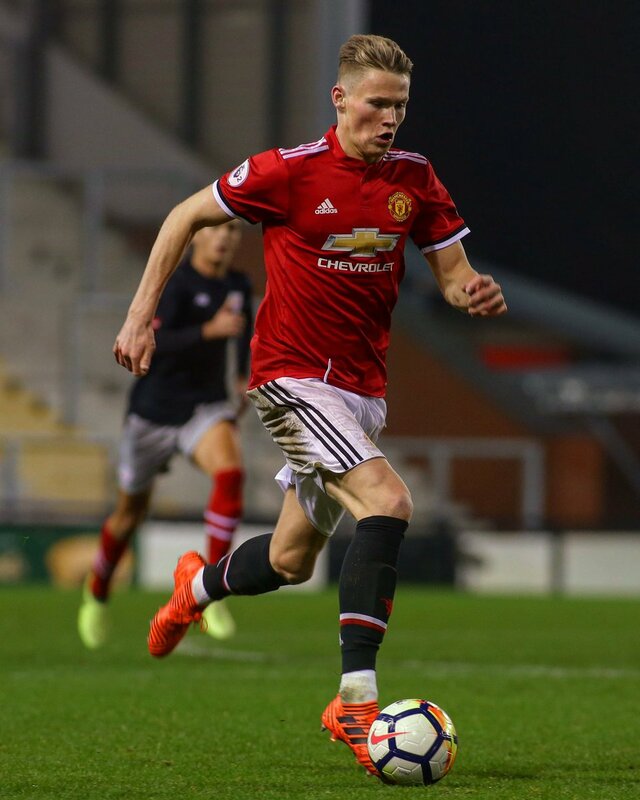 Manchester United boss Jose Mourinho has praised the efforts of young graduate Scott McTominay following the club’s 3-1 Premier League defeat at the hands of West Ham United. The Scotland international was handed a surprise start for the Red Devils in the central defensive role over the weekend and though, his performance was pretty average, Mourinho was pleased with his contribution. Prior to the Hammers clash, McTominay had never featured for United at the heart of the defence and this certainly brought mistakes out of him after he failed to track the runs of Felipe Anderson and Marko Arnautovic for the first and third goals scored by the hosts. Nonetheless, Mourinho was impressed with the youngster’s impact on the game and happened to defend him by citing that the goals should have been chalked off for offside and a foul respectively. With the defeat, United have made their worst start to the top-flight campaign after seven matches and they are currently positioned 10th on the table, nine points behind both Manchester City, who are right at the top on goal difference to Liverpool. As such, Mourinho appears under immense pressure from the club’s supporters to step down but as things stand, he continues to receive the backing from the hierarchy to reverse the club’s fortunes in the forthcoming matches. United’s next match comes against Valencia in the Champions League on Tuesday night.